5 foods support happy, healthy skin. Learn about collagen and vitamin rich foods that make skin happier and healthier. To get away from all that negativity, let’s focus for a moment on a few foods that are not only delicious, but also great for your skin. Yes, you read that right. 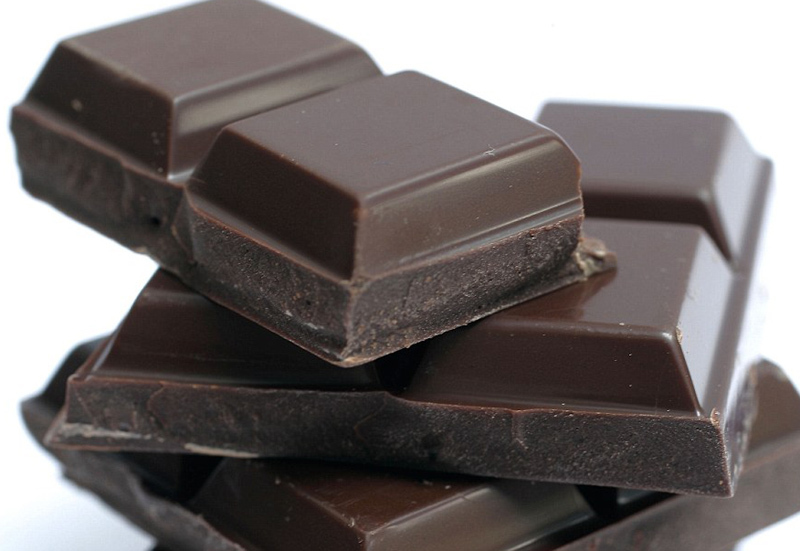 Contrary to popular belief, chocolate is not necessarily the enemy of great skin. Dark chocolate with a high percentage of cocoa (look for 70% or higher) is actually packed with potassium, zinc, magnesium, and other healthy minerals and compounds. Dark chocolate has even been proven to stimulate nitric oxide production, which relaxes the arteries and can help reduce blood pressure. Finally, dark chocolate is packed with antioxidants that help your skin defend itself against free radical damage caused by UV rays, pollution and more. This valuable protection helps promote healthier, younger-looking skin. 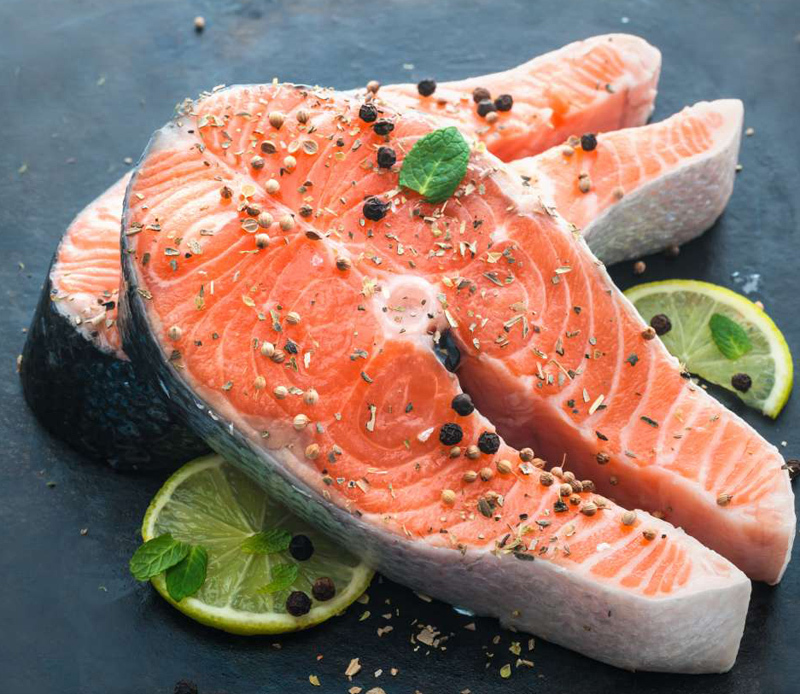 Salmon, herring, trout, and other fatty fish are high in omega-3 acids that support supple, hydrated skin. Omega-3 fatty acids help your cells hold onto water and nutrients, encouraging a moisturized, plumped look and feel to your skin. Fatty fish are also high in zinc, which reduces inflammation and encourages the production of new skin cells. 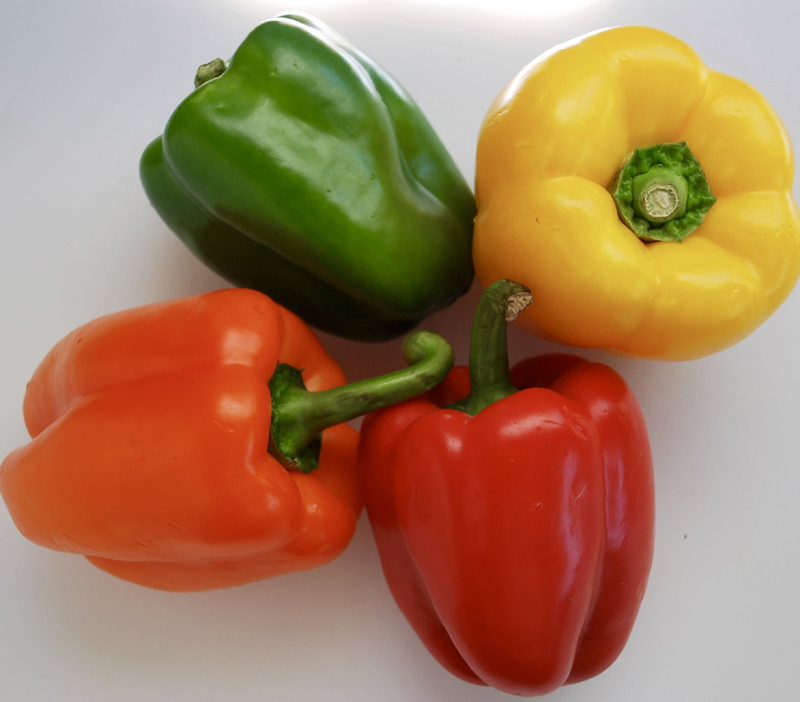 Bell peppers are a great source of the carotenoid beta-carotene, which, as a powerful antioxidant, works from the inside out to protect your skin from UV and free radical damage. Additionally, bell peppers are a great source of vitamin C, an essential component to natural collagen production. As you’ve probably heard, collagen is what keeps your skin supple, smooth, and youthful-looking. So, supporting its production is one of the most effective ways to fight visible signs of aging like fine lines and wrinkles. Since watermelon is composed of 92%-98% water, it is, of course, extremely hydrating. 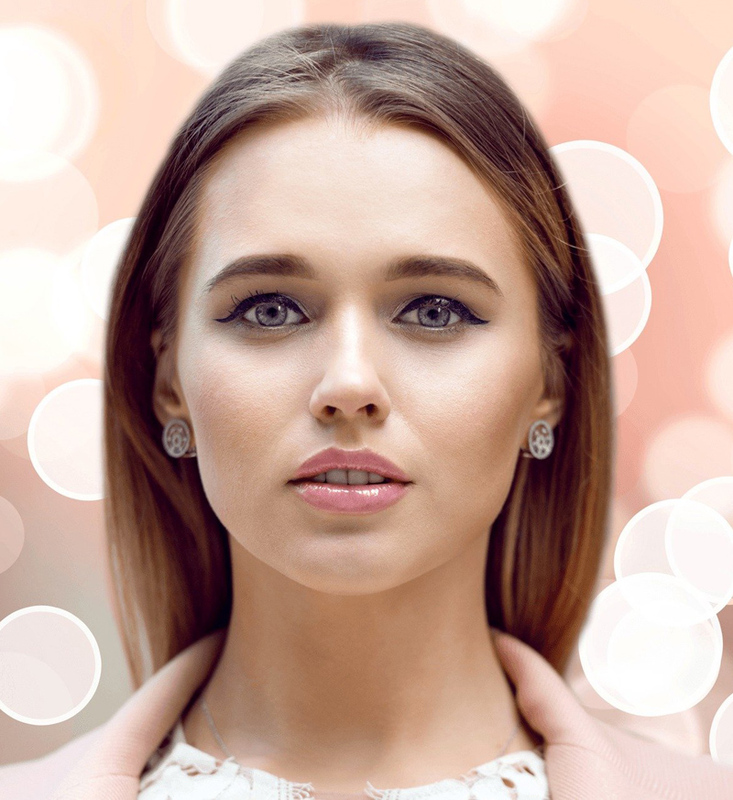 Interestingly enough, the high concentration of water actually helps reduce water retention in the face, leading to decreased puffiness around the eyes and the face in general. Also, despite it’s delectably sweet taste, watermelon is actually much lower in sugar than most fruits, making it beneficial for your skin and health all around. 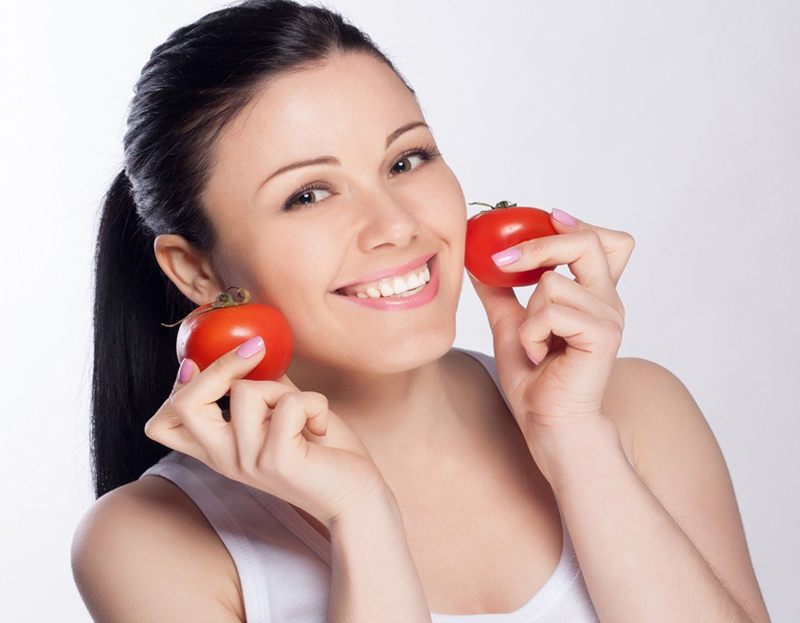 Tomatoes are also a great source of antioxidant beta-carotene, protecting your skin and keeping it happy and healthy. As an added bonus, carotenoid-packed foods like tomatoes and bell peppers are at their most beneficial when paired with a source of fat, such as olive oil or cheese. These extra fats actually improve carotenoid absorption, so go ahead and order that tomato and mozzarella appetizer! Women's Magazine: 5 foods support happy, healthy skin.